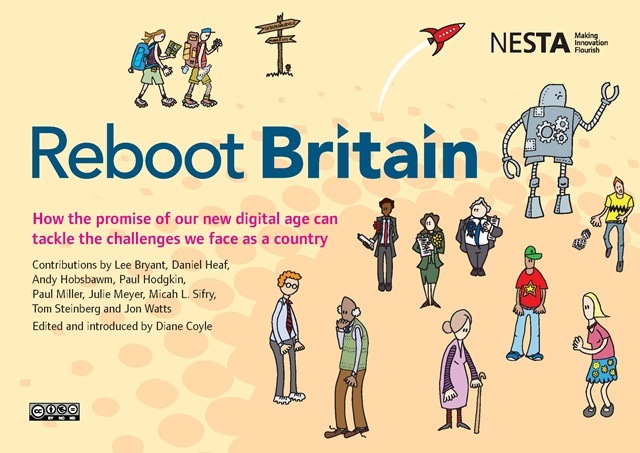 The aim is to ‘explore how can we take advantage of the radically networked digital world we now live in to help revive our economy, rebuild our democratic structures and improve public services’. It’s a noble aim, so good luck to them. But let’s get real. A huge amount of what’s happening in social media is the usual educated, well connected middle class people talking to other educated, well connected middle class people. Indeed Stefan. The human and structural inertia. Sorry I didnt see you there btw (I had to nip out from 1400). You’re quicker off the mark than me: I’m trying to digest activate09 + opentech + reboot, and all I can think about is Sir Bonar!